Xiaomi Redmi Note 7 is now official! 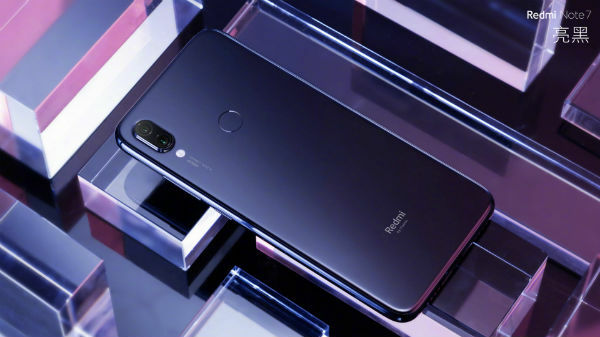 The highly anticipated Xiaomi Redmi Note 7 has been announced at an event in China. The smartphone is the successor to the Redmi Note 5 as the company skipped launching the Redmi Note 6. It comes with the highly rumored 48MP camera sensor at its rear and other interesting aspects. The Redmi Note 7 bestows a 6.3-inch FHD+ display with a 2.5D curved glass protection and a waterdrop notch. At the rear, the smartphone flaunts a glass back and a trendy gradient pattern instead of the old school metal design. It has been launched in three colors - Blue, Gold and Twilight Black. On the hardware front, this smartphone makes use of an octa-core Qualcomm Snapdragon 660 SoC teamed up with 3GB/4GB/6GB RAM and 32GB/64GB storage space. Also, there is a microSD card slot supporting up to 256GB of additional storage space. Sadly, the company has not launched a 128GB variant of the smartphone. For imaging, the Redmi Note 7 Pro features a dual camera module at its rear with 48MP + 5MP cameras with the latter being a depth sensor. At the front, there is a 13MP selfie camera. The Xiaomi smartphone comes with the MIUI camera app with features such as AI scene detection, AI Portrait mode, AI Beauty mode and more. 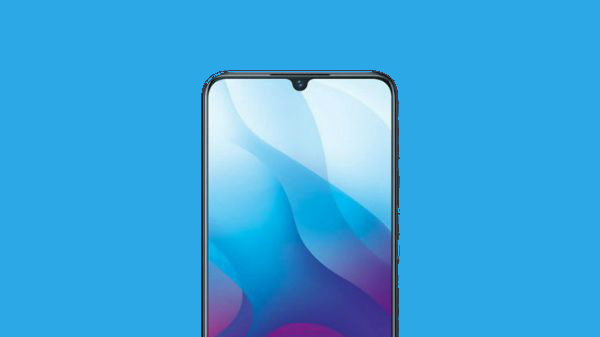 The connectivity aspects of this smartphone include a USB Type-C port instead of a micro USB port, dual 4G VoLTE, Bluetooth 5.0, GPS, Wi-Fi and an IR Blaster. There is a rear-mounted fingerprint sensor as well. The entire device gets the power from a 4000mAh battery with support for Quick Charge 4.0 fast charging. The Xiaomi Redmi Note 7 was launched in three storage configurations - 3GB+32GB, 4GB+64GB and 6GB+64GB. These variants of the Redmi Note 7 is priced at 999 yuan (approx. Rs. 10,000), 1199 yuan (approx. Rs. 12,000) and 1399 yuan (approx. Rs. 14,000) respectively. The smartphone is expected to be launched in the global markets including India sometime later this month or early in February. Notably, the highlight of this device is that it is the first smartphone to be launched with Snapdragon 660 SoC under 1000 yuan (approx. Rs. 10,000).